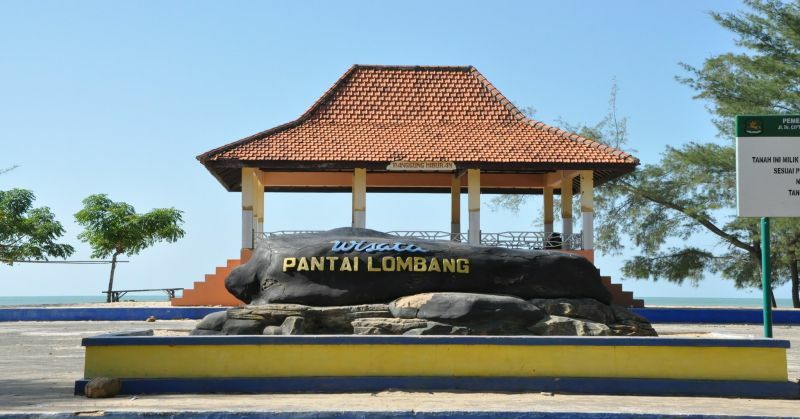 Lombang-Lombang Beach is located in Mamuju District, West Sulawesia around 30 km from Mamuju. Mamuju District has the longest shoreline in West Sulawesi of about 450 km including Lombang-Lombang. 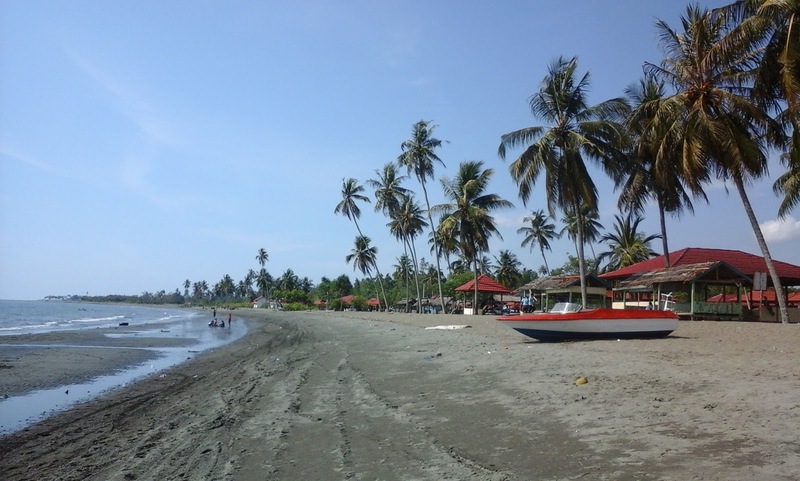 This place is often visited by locals and domestic tourists, but the beach is still clean and not yet very developed. So, when you are at Mamuju, don’t forget to visit this beach. The beach is made of white sand and has a staggering length of 5 km with average width of 50 m. The waves are gentle and the water is very clean making this beach ideal for swimming or snorkeling. After swimming and playing in the water you can sit and relax and hide for the sun in one of the many gazebos around the beach: enjoy the calm waves while eating delicious prepared fish. When the evening approaches, don't go home yet but wait to see the beautiful sunset at this beach. At this beach are sometimes free music shows or traditional art performances held. The show is held on a big stage that has been prepared by the beach management. Some may enjoy the show, others may find it destroying the quiet atmosphere. Either way, better ask before heading out to Lombang-Lombang beach. From Mamuju, Lombang-Lombang Beach can easily be reached in 30 minutes by public transportation or your own vehicle. All times are GMT +8. The time now is 16:30.